First time customers: Mention this web site and get a dollar off your cut/style. 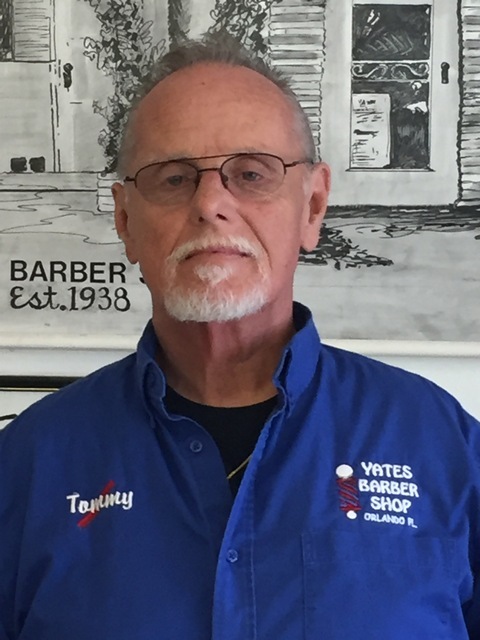 Tommy Upton is the fourth owner in almost 80 years of Yates Barber Shop ... an Orlando tradition. We have the most stable, dependable and experienced barbers of any shop in Orlando. You'll be happy to know that we are open 7 days per week!